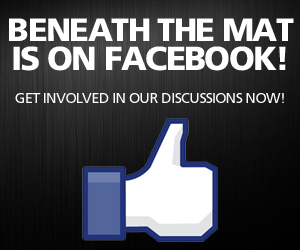 Beneath The Mat | Interview: Vince McMahon Opens Up! 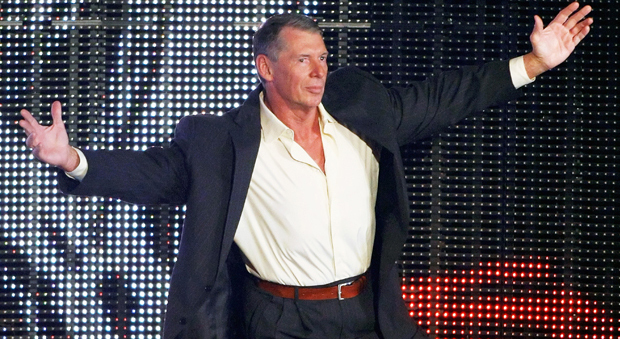 Interview: Vince McMahon Opens Up! As the chairman and chief executive of World Wrestling Entertainment (WWE), Vince McMahon, 66, oversees a global professional wrestling empire with programming in 145 countries. After almost singlehandedly redefining both “wrestling” and “entertainment” in the 1980s, McMahon has successfully steered the company—which has launched the careers of every buff, bold-faced wrestler from Hulk Hogan to Dwayne “The Rock” Johnson—through steroid scandals and even severe miscalculations such as the XFL. Around the ring, though, business continues to boom. In 2011, the company brought in $483.9 million in revenue. As WWE prepares to celebrate the 1,000th episode of its flagship program, Monday Night Raw, Bloomberg Businessweek asked McMahon for his managerial secrets to success.